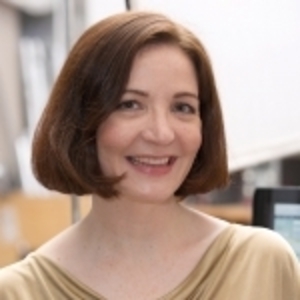 Editor’s note: Jacque Goldsmith is known as The Sewsmith in the sewing world and to her students. She has a wide experience in sewing instruction, ready-to-wear design, and creating custom clothing. 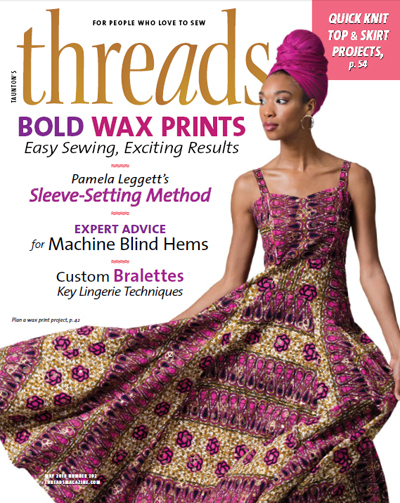 In “Fundamentals: Zipper fixes,” from Threads #153 (Feb./March 2011), she shares her expertise in a primer on repairing these tricky closures. 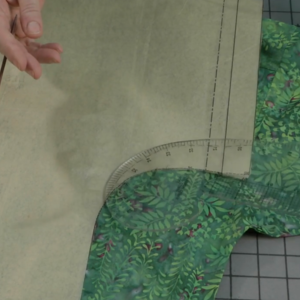 Below, Jacque also shares how-to information on how she shortens replacement zippers. 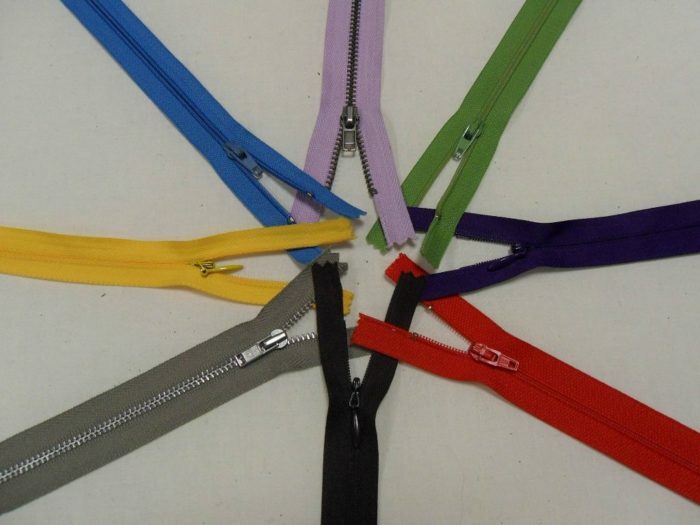 Factories order zippers in huge quantities and specific lengths for each garment they manufacture. For home sewers, zippers are only made in a limited size range. There may not be a zipper available in the same size as the one that needs to be replaced. You should always buy a replacement zipper longer than you need and shorten it. 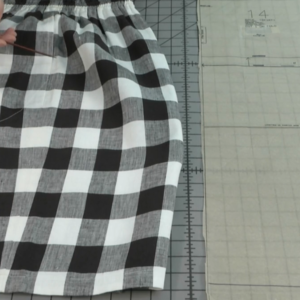 Closed-bottom and separating zippers are shortened from the top. Invisible zippers are shortened from the bottom. 1. 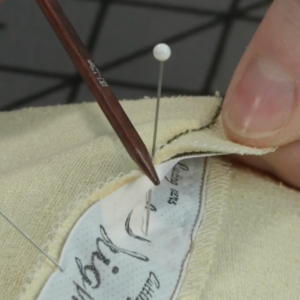 Mark the desired length of the zipper on the tape. Measure from the bottom stop. For metal zippers, use the nippers to and cut and or pull each tooth. For plastic zipper teeth, use the nippers horizontally to cut off the “head” of the tooth. 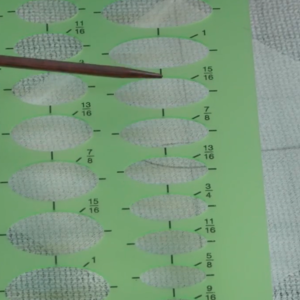 Then snip the remaining plastic from the zipper tape. 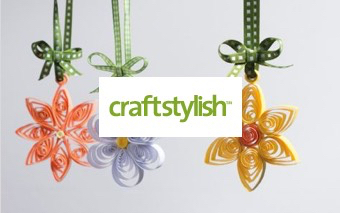 For coil zippers, use small scissors to trim the coil parallel to the tape. Then use the scissor tip or an awl to remove the loops from the zipper tape. 3. After removing the teeth by any method, add new top stops with needle-nose pliers. (If you want to match the color on your top stop, you can use nail polish or model paint before you attach it.) 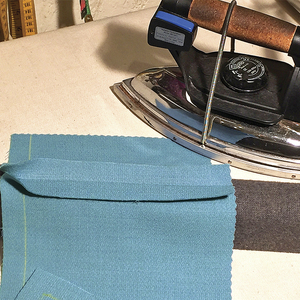 Use a soft cloth to cover the pliers’ teeth and protect the stop’s finish. An invisible zipper is designed to have the zipper pull sit on the top stop when the zipper is fully closed. 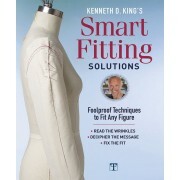 The top stops are molded into the zipper and cannot be replaced, so these closures must be shortened from the bottom. 1. 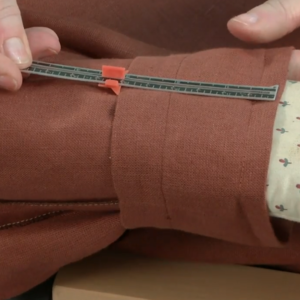 Measure the zipper’s length. From the teeth top, mark it 2 inches longer than the zipper opening it must fit. 2. Cut off the excess (I use paper-cutting scissors). Wrap the bottom edge with a scrap of lining. (I call this the zipper diaper. It is used on high-end ready-to-wear skirts). Bar-tack across the bottom using a wide zigzag stitch. 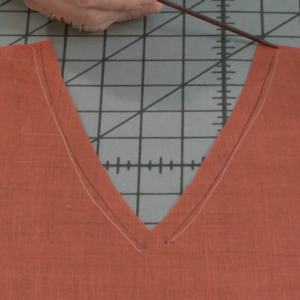 Shorten a non-invisible zipper (closed bottom or separating) from the top. 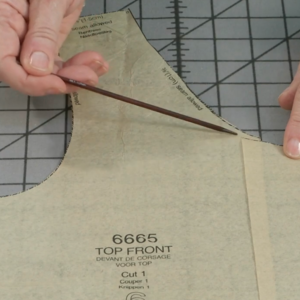 Measure and mark the zipper length from the bottom stop. Use cutting pliers ("nippers") to cut and pull metal zipper teeth from the zipper tape. Use nippers to cut away the plastic zipper teeth heads. After removing the plastic zipper teeth heads, use the nippers to snip the rest of the plastic teeth from the zipper tape. Use small scissors to trim the plastic coil close to the zipper tape. After trimming the plastic coil, use an awl or scissor point to pry coil sections from the zipper tape. 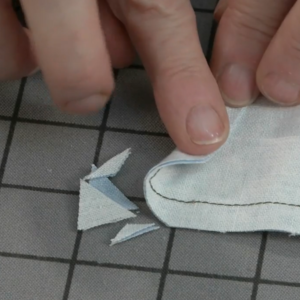 Use paper scissors to trim an invisible zipper from the base. Bar-tack a new bottom stop for an invisible zipper. The invisible zipper should be 2 inches longer than the zipper opening. 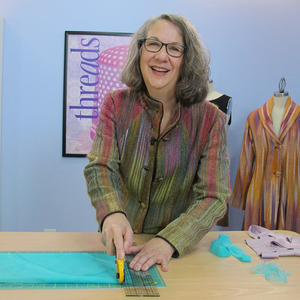 The bar-tack forms a new bottom stop on this trimmed invisible zipper. Dear kkkkaty, I'm sorry there's not an accompanying photo for this particular step, but step no. 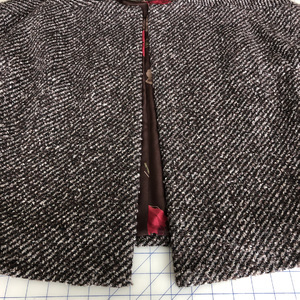 3 in the first section (Shorten a closed-bottom or separating zipper) mentions adding new top stops with needle-nose pliers (and possibly coloring them with nail polish to match the zipper color). Thanks for asking; I want to make sure other readers know about that step too. I have shredded more than one metal tooth zipper when trying to pull the teeth out. So, I'm a little hesitant to shorten them from the top (where it will show). I wonder if there is some trick that I am missing. Or maybe I'm just naturally bad at it! Also, in the even that a zipper can be shortened from the top without too much mutilation, is there some place (online or elsewhere) to buy the top stops? I've never seen them... Thanks! Can't begin to thank you enough for putting this informational blog out there for us sewers. I sure hope they do bring back sewing and cooking to the schools. 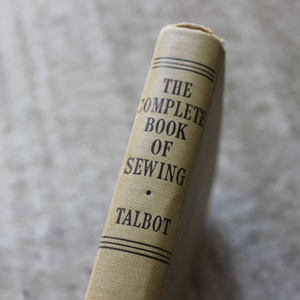 These kids one day will need to know how to sew, even if it's just to put on a buttton, or sew up a small seam. We all wear clothes, and they don't always hold together like they should. Just the basics starts off the fasination, or at least it did for me, then I took addtional classes on my own. Isn't that the way lots of us got into computing, then it became a necessary thing in our life. Where would we be today without our computers, and every house hold has one. 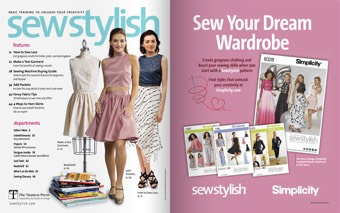 Well so should every home have a simple sewing machine. As for cooking, well we sure don't need to eating out every day, look what it did to a whole lot of people, and the medical issues it caused for so many. We sure do find so many more people cooking at home these days, for one reason or another.So we need to teach these children about cooking and nutition. 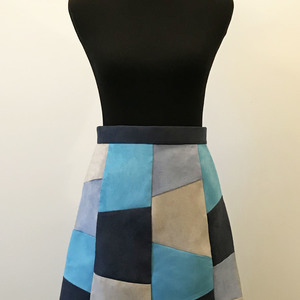 I've combine my enjoyment in both, having the computerized embroidery machine, but it all started with knowing the how to sew, and then getting into the computers, and then seeing what both could do together. Well these are just my thoughts. Wawak.com is where I get all my zipper supplies. They have zipper top stoppers too! I hope this helps. The article on zippers came just at the right time for me. I needed to replace the slider. Unfortunately the article did not have any source addresses for replacement parts. After searching the internet I found a great site that I would like to recommend www.stanssewingsupplies.com. 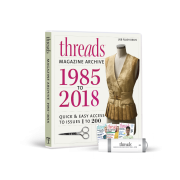 It has tons of information on the site and a fantastic stock of zippers, top and bottom stops, and a variety of sliders in many colors and sizes, not to mention zippers galore. I ordered my slider and it arrived in a flash. I also had questions on which size I should order and how to measure for the slider . They were very helpful. I have no affiliation with this store, just a happy customer with a mended fleece jacket. 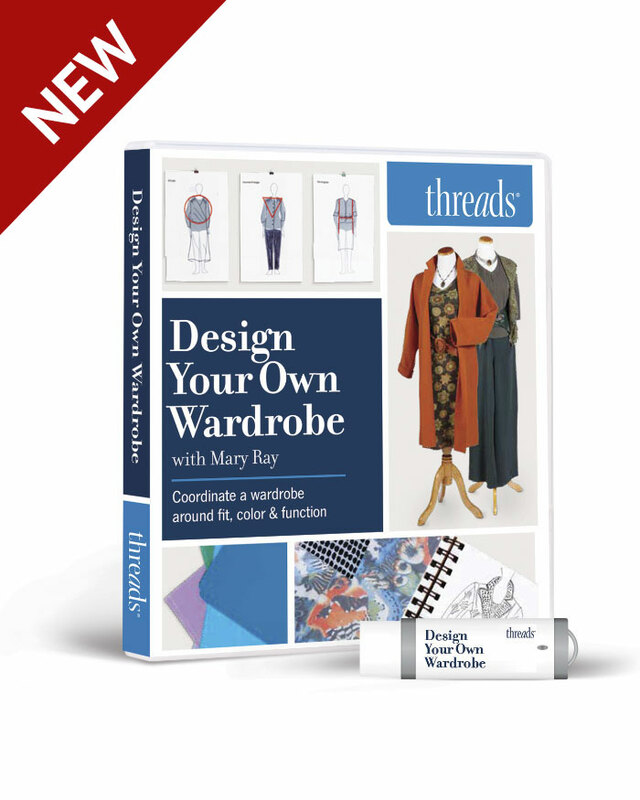 Great info until the end....there's no explanation of actually HOW to complete the top. Where do you get those top "stops"? I've never seen them for sale anywhere, so have always shortened all zippers from the bottom. Are they available on line anywhere?